While the world is experiencing a widespread crisis, the most expensive house in the United States was sold just a few days ago. 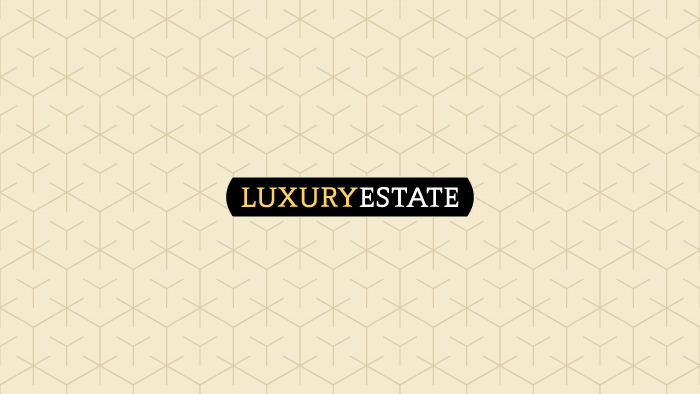 The 20 hectare property in Connecticut, Greenwich has been purchased by a wealthy investor for around 120 million dollars (around 87 million euro). The construction of this historical residence dates back to 1898, it was commissioned by an important American industrial family and founder of the US Steel Empire , Greenway Lauder. The entire property consists of more than a kilometer and a half of the coast along Long Island Sound and two islands situated a mile or so offshore. The main gate gives way to 500 meters of a tree lined driveway before reaching the building which recalls the splendor of the French Renaissance. The principal property measures over 1,200 square meters and it is ideally situated with breathtaking sea views. The luxury home houses a total of 12 bedrooms and 9 bathrooms, along with an enormous library, a delightful dining room and various living spaces, perfect for entertaining guests. The prestigious Connecticut residence is completed with an ample canteen, providing endless space for wine lovers to store their finest bottles. In addition, the residence is fitted with a solarium, a wellness center, a private gym, a garage fit for up to six vehicles and a heated swimming pool. Copper Beech Farm was named after the mesmerizing beech trees with their distinguished copper leaves that fill the surrounding garden . The exterior of the luxury residence is complete with a tennis court and two conservatories. The buying price for Copper Beech Farm renders the high-end property the most expensive ever to be sold in the United States. The runner-up being a residence in Woodside California that was sold last year for 117 million dollars.